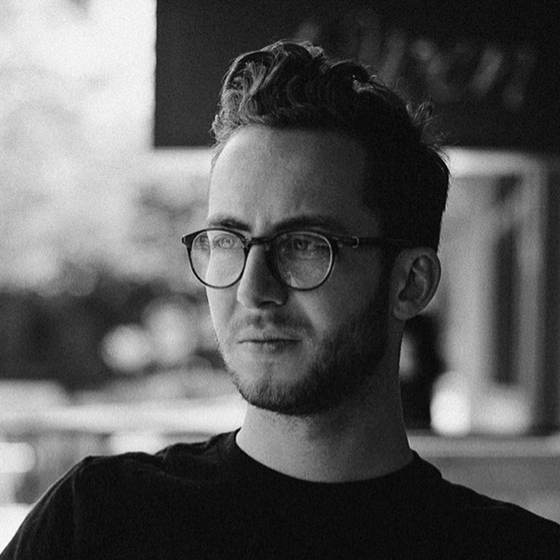 As a young Industrial designer, Sean Stumpf believed the most important skill to have is empathy; being able to put oneself in the shoes of any individual and being able to see their needs. Over the last 4 years Sean has been working to develop this skill alongside traditional industrial design skills. With each product he designs, he tries to handle the problem solving with same level of care and attention that is paid to the overall form and design details of the final product.